Serum that constitutes the perfect addition to any cream. 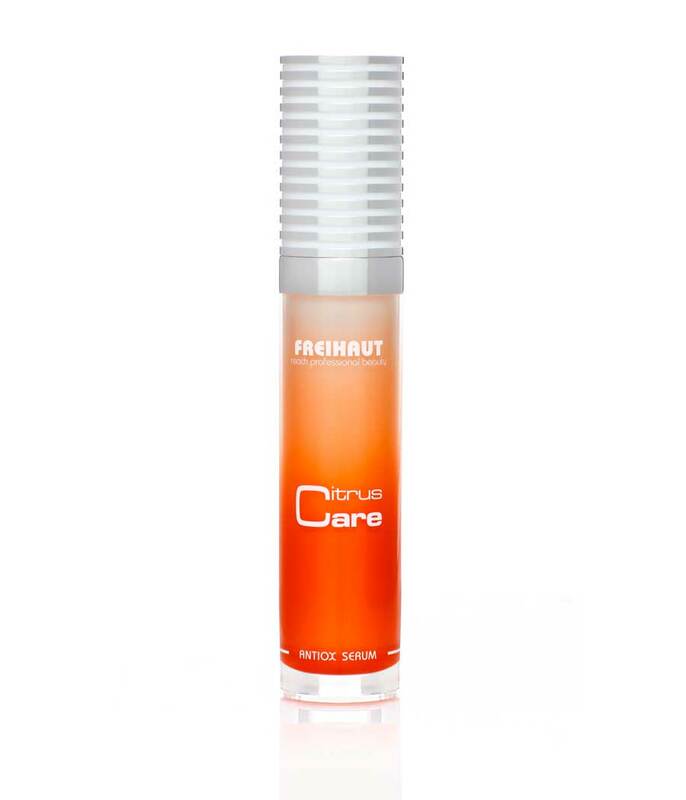 Rich in vitamins C, A and B5 with encapsulated Q10, it stimulates the synthesis of collagen. The contour will appear firmer and the skin becomes smoother and softer. It is the perfect accompaniment to the sunscreen.